I would say one of the most popular ideas for making quilting your business is to become a professional quilter. That’s one of the early steps I tried when establishing my business, so I’ll share with you some of my thoughts on the subject. I’ll also include tips from a few of my quilting friends and colleagues who also love to quilt for others. Machine quilting is my favorite part of making a quilt, so when I felt that my skills were good enough I began quilting for others. Contrary to popular belief, you can professionally quilt on a domestic machine. 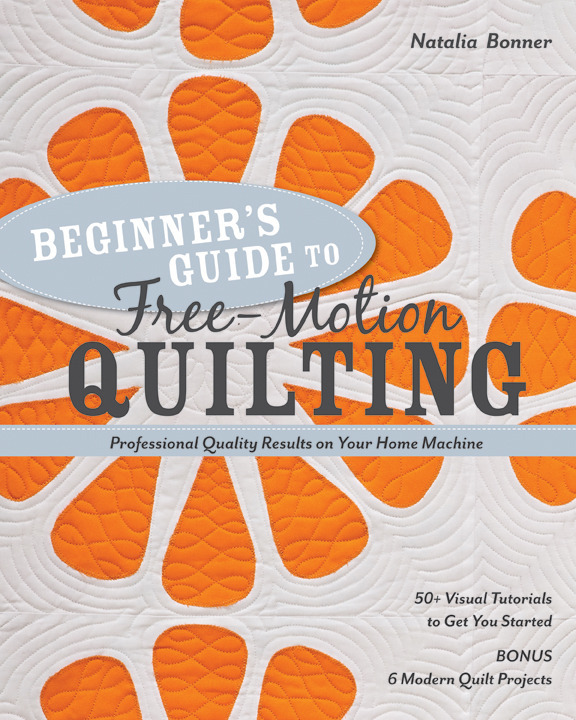 In fact, one of my blogging buddies, from Amy’s Free Motion Quilting Adventures, quilts professionally on her domestic Janome so be sure to pop on over to read some of her tips for free-motion quilting and see her lovely work! When I quilted for hire (back around the turn of the century), I did it mostly for guild friends and neighbors, plus the occasional referral from my local quilt shop. While I loved the fact that someone would actually pay me for my work, I decided it wasn’t for me. I think I stressed out too much when the tops I was given were occasionally wavy, and I probably didn’t charge enough to make it worth my time. Which leads me to mention a couple of amazing professional quilters who have managed to be very successful in their work and love what they do! It just goes to show that sometimes it takes awhile to find your passion, so don’t be afraid to try everything until you find it! Research your local market by finding out what others are charging in your area. Call customers “clients.” You are selling a service rather than a commodity. Treating them as clients rather than customers will help you act and feel more professional. While it’s wonderful to donate to a worthy cause, be careful of too much free quilting that doesn’t allow you to get your paid work done on time. Another alternative to donating quilting services would be to donate supplies like thread and batting instead. Don’t be surprised if you start seeing and hearing more from Cory in the near future! 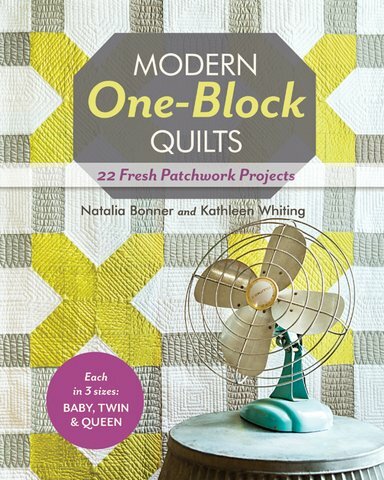 Another fabulous quilter I recently had the great pleasure of chatting with is author and professional quilter Natalia Bonner from Piece N Quilt. On pricing, Natalia has this to say, “My pricing is based on rates in my area, and I would never, ever, ever undercut another long-arm quilter. It won’t pay off in the end. Also, don’t start out with low prices and then raise them, your customers won’t be happy.” I think that is excellent advice! She further states that running your own business isn’t always fun and games. Although things can also be hard and frustrating, if you focus on the positive and work hard, the end results can be so gratifying! Wise words, indeed. I can’t end a post like this without mentioning another of my favorite professional quilters, Angela Walters. In fact, Angela believes so much in the business of machine quilting that she’s recently launched a website dedicated to encouraging the budding professional quilter achieve his or her dreams. She’s spent a lot of time an effort putting together numerous articles and tips, that you could literally spend hours on her site. One of the things I love best about the quilting industry is everyone’s willingness to share and encourage others in their craft. If you’ve been inspired, I hope you’ll pay it forward and be willing to take someone else under your wing, when the time is right. Click here for the start of this series. I’m hoping to make the plunge into a longarm business soon, and I’m so glad to have such an amazing community of resources available online to learn from. I’ve poked around Angela’s site a bit, and I appreciate any and all names, links and tips I can get my hands on, Christa! Thanks for more wonderful advice! Thanks for including me in your post Christa. I’ve enjoyed the series and can’t wait to read the rest of it! I had not heard of Angela’s new site before, looks like an interesting one. 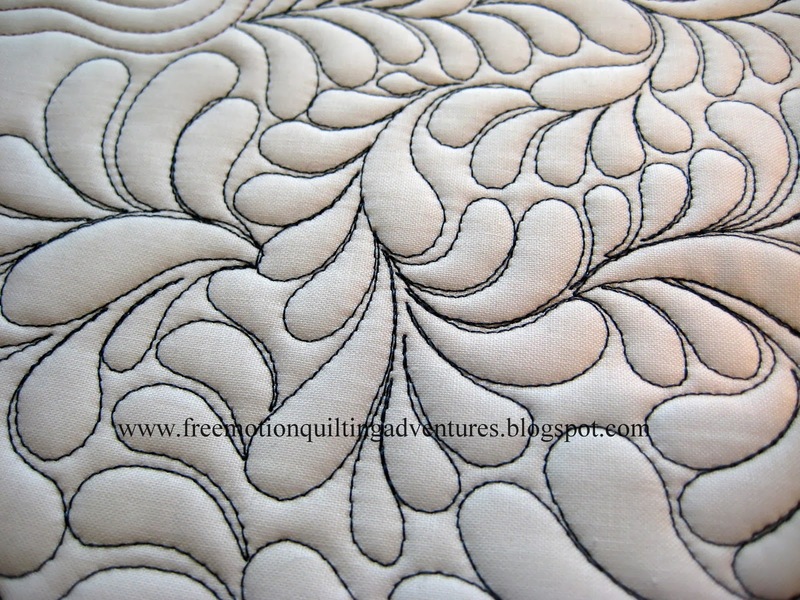 Machine quilting professionally is my dream job–it is one of those far off dreams though. I enjoyed your article. I am beginning to quilt for others and think I want to make a business out of it, but I’m not sure what direction my quilting will take. I have a few customers – but I may start calling them “clients” now. I enjoy soaking up all info and advice from other quilters. Thank you! Thanks for sharing your feelings about your experience, Christa. 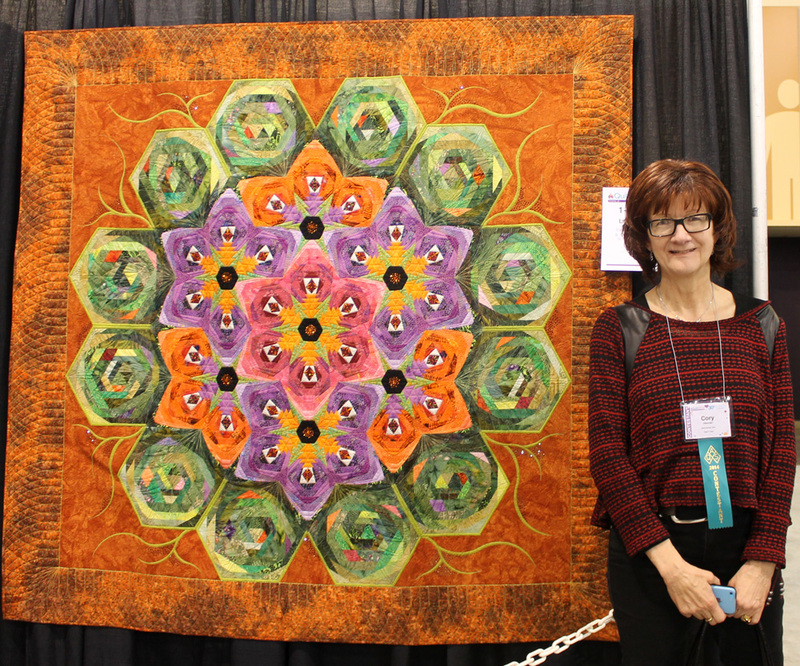 And for pointing us to some other great quilters. I am really enjoying this series! Excellent info!!! Quilting for others is not everyone’s “cup of tea”. Fretting over it will destroy a body for sure!!! Self-confidence, on some level, is a must! The thrill of getting ‘lost’ in the stitching process/creating is one of my driving motivators. I love it!!!!!!! !